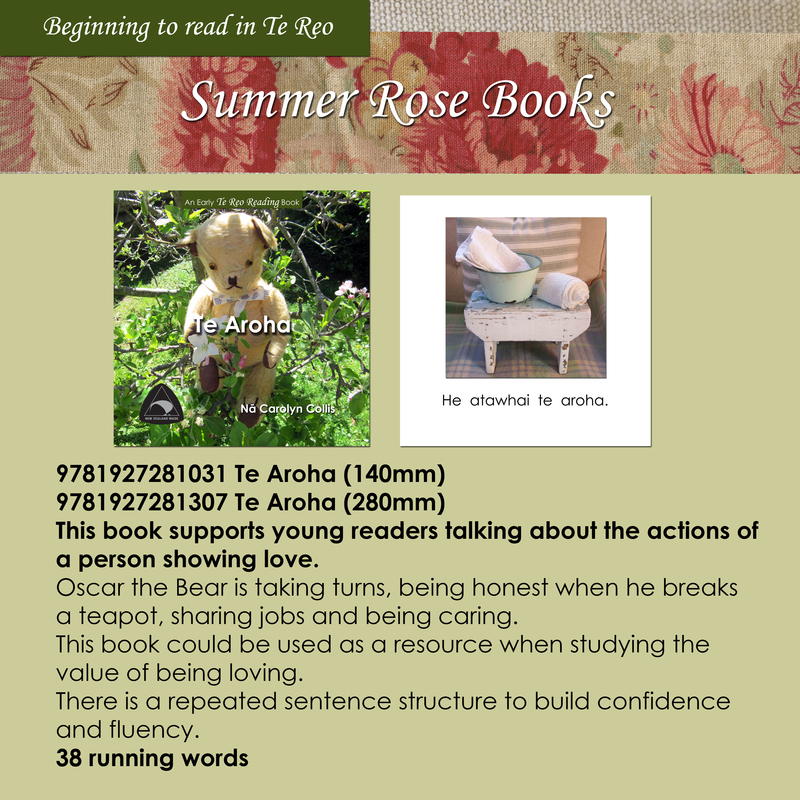 This book supports young readers talking about the actions of a person showing love. Oscar the Bear is taking turn, being honest when he breaks a teapot, sharing jobs and being caring. This book could be used as a resource when studying the value of being loving.